Hot & Cold Cloth drill, for marking your lays in the same place ply after ply and Hot Notcher for marking or fusing etc. Unity lay end cutting machines: manual or auto return, basic or electronic control; available in sizes to suit your cutting table. 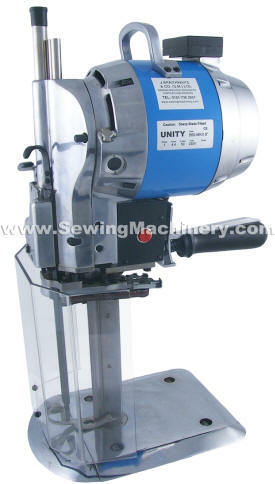 Repair service for Eastman Maimin Unity Zest Linz KM and Suprena cloth cutting machines.